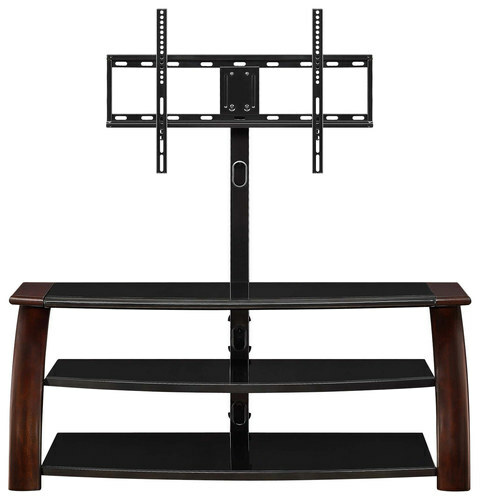 Whalen Furniture - Open Box - 3-in-1 TV Stand for Flat-Panel TVs Up to 56"
We found 2 open box, clearance, and sales items from Whalen Furniture - Open Box - 3-in-1 TV Stand for Flat-Panel TVs Up to 56". 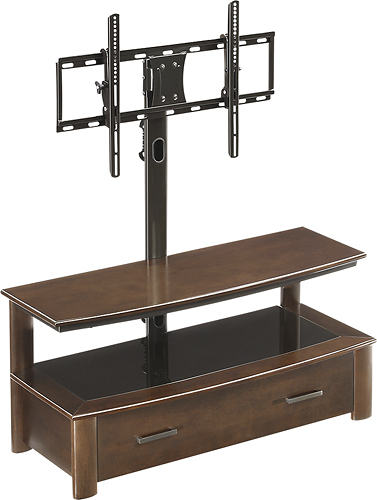 We found 1 open box, clearance, and sales items from Whalen Furniture - Open Box - TV Console for Most Flat-Panel TVs Up to 65" - Dark Brown Cherry. We found 4 open box, clearance, and sales items from Whalen Furniture - Open Box - TV Console for Most Flat-Panel TVs Up to 55" - Medium Brown. 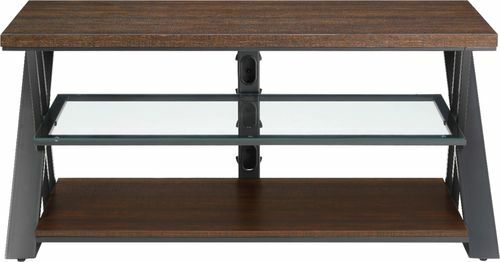 We found 1 open box, clearance, and sales items from Whalen Furniture - Open Box - TV Console for Most TVs Up to 60" - Medium Brown.